An Australia-first campaign launching during NSW Seniors Week will highlight the importance of choosing aged care providers who understand clients’ beliefs and sense of purpose, on top of their clinical needs. The peak national body for spiritual care and ageing, Meaningful Ageing, will launch the See Me. Know Me. campaign on 14 February. Chief Executive Officer (CEO) Ilsa Hampton says it’s vital for older people and their loved ones to see beyond the nuts and bolts when choosing aged care. “People want providers who seek to know the person, with all their stories, feelings, beliefs and sense of purpose. Not only their past experiences, but their hopes, dreams and loves that connect them to life today,” she says. 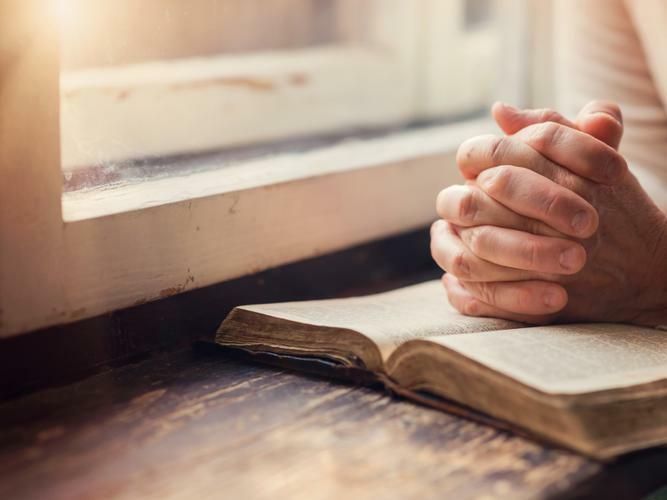 Spirituality, whether personal belief or faith based, has been identified by the World Health Organisation as intrinsically linked to benefit quality of life, and leads to reduced loneliness, better mental health and resilience. Professor Yvonne Wells from La Trobe University’s Lincoln Centre for Research on Ageing says it’s essential that the wellbeing of older people is put at the centre of aged care. “Our experience is that this can be challenging for a care system that tends to be orientated around clinical models,” she says. Ms Hampton says older people and their loved ones need to ask the right questions when looking for providers. See Me. Know Me. features a top ten list of questions for older people to consider, such as how the provider incorporates contemporary spiritual care, and maintains connections and relationships. Care providers should recognise seniors as whole people; what gives them joy, their important rituals and formative life events. Meaningful Ageing Australia will also launch their new website, www.seemeknowme.org.au and social media campaign on 14 February. The website will feature free downloads including posters, conversation starters for older people with their loved ones, and a set of questions to ask aged care providers.